Questions about your subscription? Comments on a recent eFlash? Effusive praise for the humble Clips Editor? We'd love to hear from you! Existing customers can manage their College Athletics Clips accounts, renew their subscriptions, and update payment information via our integrated platform. Customers wishing to pay for a subscription by check may do so. Contact us to request an invoice and arrange for payment. Find out how your brand can benefit from College Athletics Clips' trusted voice and access to a dedicated audience of top college sports professionals. 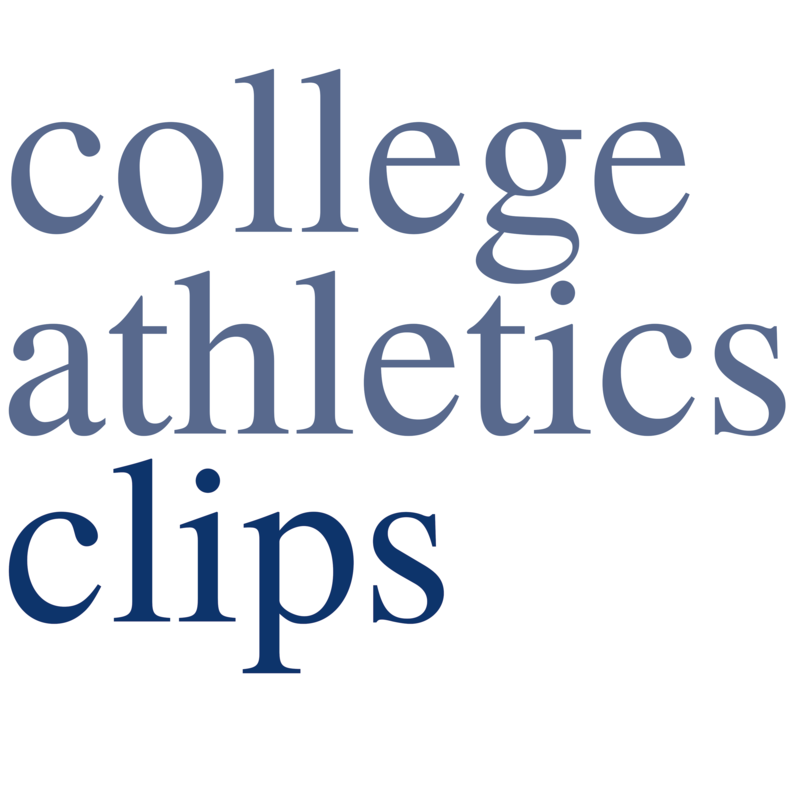 Answers to common questions about College Athletics Clips, subscription management, and more. If you're wondering about it, other customers probably have too.